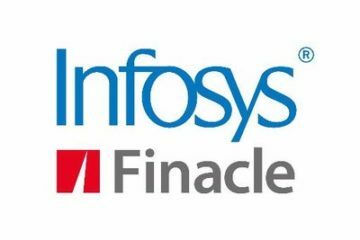 Infosys, today announced the launch of new service offerings that will help enterprises imagine and create new economies with 5G technology. These new solutions will help communication service providers to accelerate and monetize their 5G network deployment. 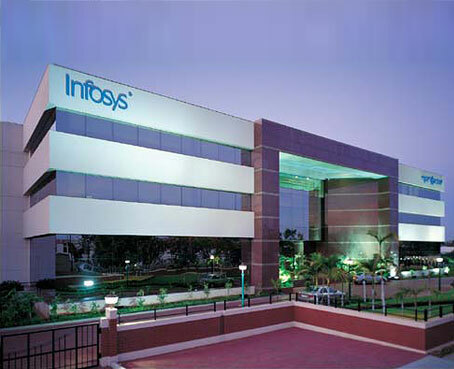 Infosys’ newly established 5G Living Labs in five global locations – (Bengaluru, Richardson, Indianapolis, Frankfurt and Melbourne) will help ideate and bring these new economies to life. 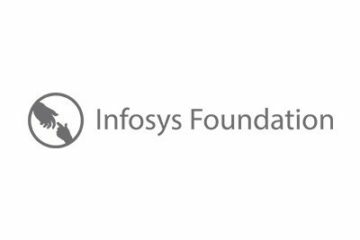 The global network of Infosys 5G Living Labs are designed to help enterprises imagine and curate game changing ideas driven by 5G, and rapidly prototype them to life. 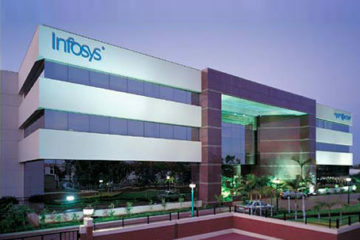 The labs combine the best of Infosys emerging technologies expertise in areas like IoT, AR, VR and AI, unique design thinking driven approaches and a diverse partner ecosystem that is deeply invested in 5G technologies, the company said in a statement. Next ArticleHow has technology reformed making online bookings?